In its third year, the 24 Hours of Reality travelled around the globe beginning to do the essential work of determining the incalculable cost of carbon pollution. The broadcast focused on the six most inhabited continents, Africa, Asia, Australia, Europe, South America and North America. 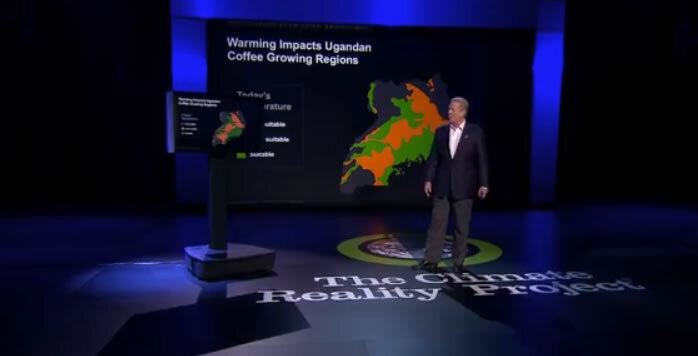 Each continent highlighted individual stories and climate issues from that region, as well as a special address from Chairman Al Gore discussing the way forward and global call to action. In Australia, the focus centered around the impact of climate change on human health, including extreme heat, the spread of infectious disease, food and water-borne illnesses; worsening air pollution, and extreme weather. View videos from every continent as the 24 Hours of Reality circled the globe in 2013. 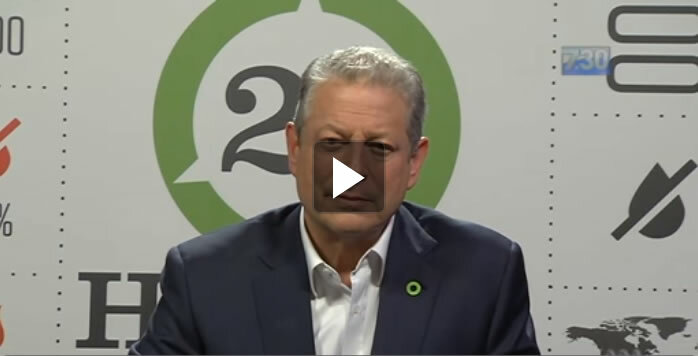 Watch last year's interview with Climate Reality Founder and Chairman Al Gore on 7.30. 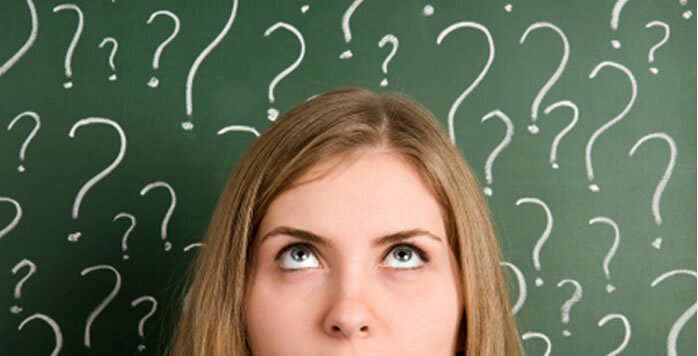 Want to know what you can do this year?